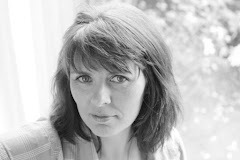 What was on the calendar of Cavan Singers 20 years ago? 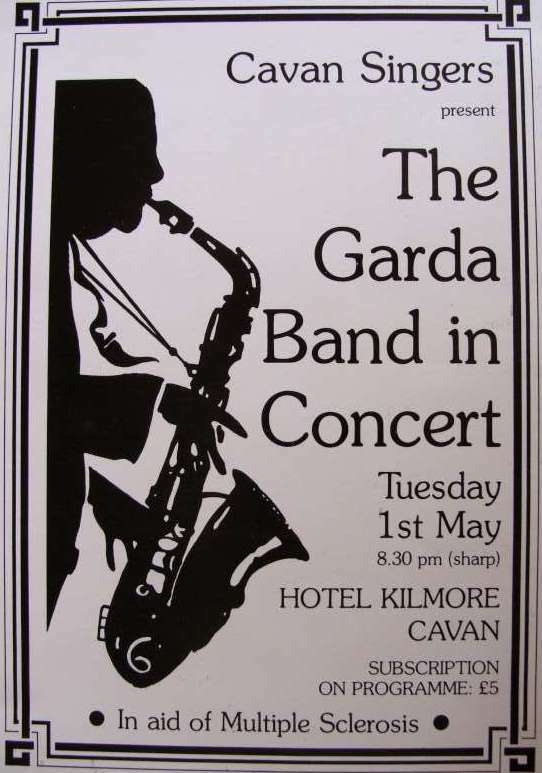 Here's a programme and photograph from a concert presented with the Garda Band in the Kilmore Hotel. The photograph is a little blurred but if you look closely you may be able to name a few Singers! We are working hard these Tuesdays in preparation for two performaces. 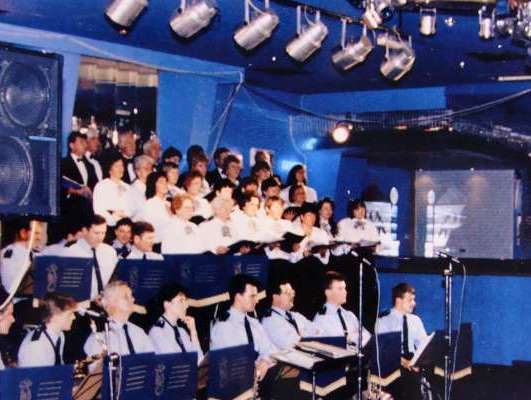 The Cavan Lions Club Summer Proms is at the end of May - it's beginning to be an annual fixture for us now! Details to follow soon. 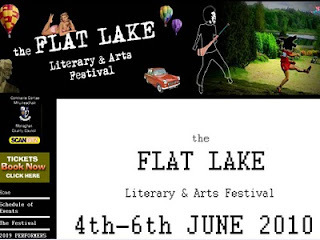 We have also been invited to perform at the Flat Lake Festival in Clones during the June Bank Holiday Weekend.